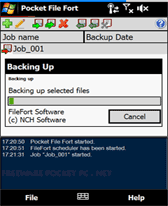 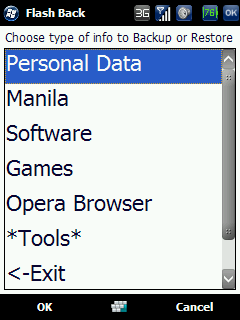 backup freeware downloads for Windows Mobile Phone. 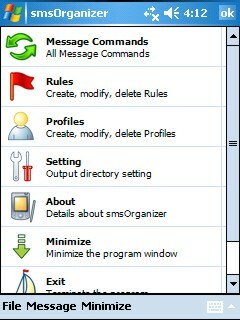 Backup or Restore all Outlook contacts or SIM contacts ! 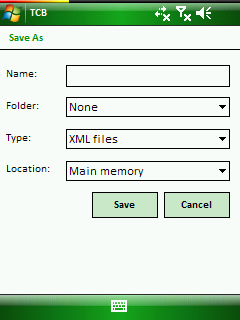 Summary: Contact2XML Version 3.0 comes with MCoolSoft ContactEditor 1.0 which is an editor of the contacts xml file exported from the Contact2XML. 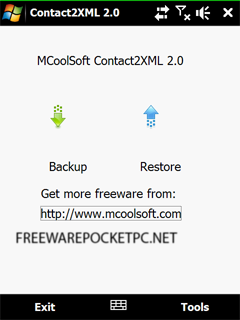 Summary: MCoolSoft Contact2XML is a windows mobile util software to backup and restore windows mobile outlook contacts information with XML file. 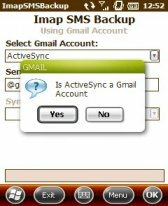 Summary: SMSSyncUp help you to sync up/backup your smses to your gmail account. 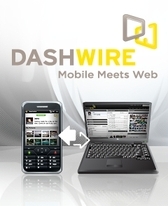 From your device. 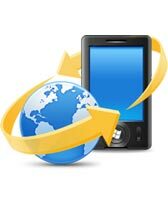 Summary: With My Phone you can backup your contacts, photos and documents automatically and access them from everywhere on the web. 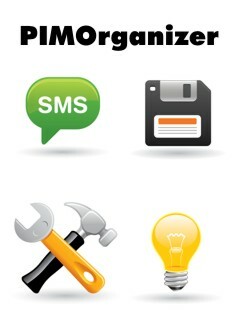 Summary: This is an all-in-one PIM application for Windows Mobil PDAs. 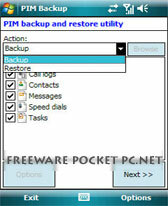 Summary: Backup or Restore all Outlook contacts or SIM contacts ! 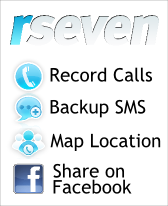 Summary: FREE Mobile Phone Backup, Contact Sync, Web Text Messaging, Photo & Video Uploads, and Connection to Social Networks like Facebook, Flickr, Twitter, and more - no cables required !